Competitors earned the right to be members of the SkillsUSA WorldTeam by being members of SkillsUSA and by winning local, district and national contests in the SkillsUSA Championships program. The SkillsUSA WorldTeam received four Medallions of Excellence in the WorldSkills Competition Oct. 14-19. SkillsUSA represents the United States and sent a team of 11 to Abu Dhabi, United Arab Emirates, to compete in 10 skill categories during the 44th biennial event. Medallions of Excellence are awarded to competitors who earn 700 or more points from a maximum possible 800 points. Recognized with a Medallion of Excellence were: Chandler Vincent from Price, Utah, in welding; Krzysztof Zamajtys from Bohemia, N.Y., in refrigeration and air conditioning; Asher Chicoine from East Hampton, Mass., in plumbing and heating; and Kylie Burkey from Bristol, Tenn., in hairdressing. Vincent also received the Best of Nation award, given to the competitor with the highest points for each country's team. The WorldTeam members tested their skills against 1,251 competitors from 58 member countries working in 51 occupational areas. Competitors from 17 to 22 years old demonstrated their excellence in a variety of trade and technology contest areas. Considered “the best of the best,” contestants compete for four days in occupational skill areas from economic sectors, including manufacturing and engineering technology, information and communication technology, construction and building technology, transportation and logistics, creative arts and fashion, and social and personal services. Accompanied by their teachers, trainers and industry technical committee experts, these young people compete before the public in contests that are run and judged by industry using demanding international standards. The competition brings together young people from around the world in their chosen professions. They represent the best students selected in local and national skills competitions for education. Competitors earned the right to be members of the SkillsUSA WorldTeam by being members of SkillsUSA and by winning local, district and national contests in the SkillsUSA Championships program. Candidates then participated in an application and interview process. The selected members then completed a full training program to prepare for the WorldSkills Competition. Automobile Technology: Jonathan Robertson, Blue Springs, Mo. Bricklaying: Luke Dutton, Salisbury, N.C.
Hairdressing: Kylie Burkey, Bristol, Tenn. Plumbing and Heating: Asher Chicoine, East Hampton, Mass. Print Media Technology: Chandler Kerr, Severn, Md. Refrigeration and Air Conditioning: Krzysztof (Chris) Zamajtys, Bohemia, N.Y. Web Design: Riley Johnson, Carrboro, N.C.
WorldSkills was founded in 1950. In 1973, President Richard M. Nixon recognized SkillsUSA (then known as VICA) as the official U.S. representative. 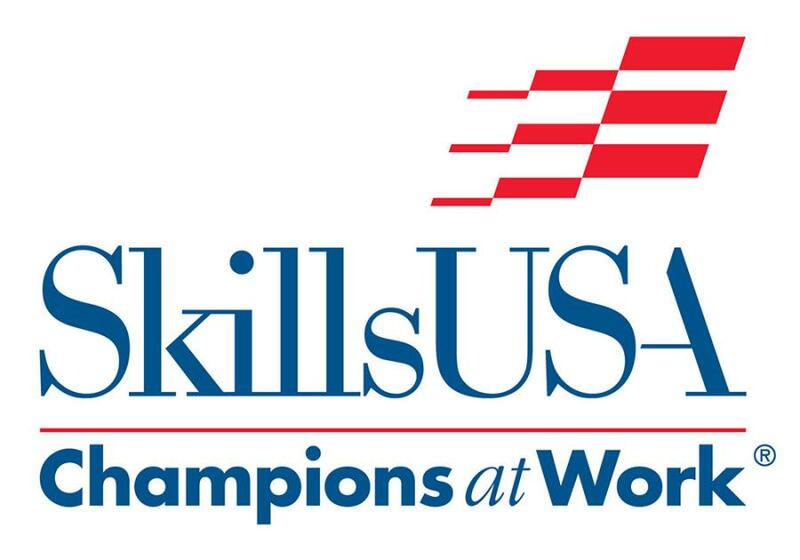 The United States first entered the WorldSkills Competition in 1975, represented by the SkillsUSA organization. The next WorldSkills Competition will be held in Kazan, Russia, in 2019. For more information on the SkillsUSA WorldTeam, visit www.skillsusa.org/competitions/worldskills/.